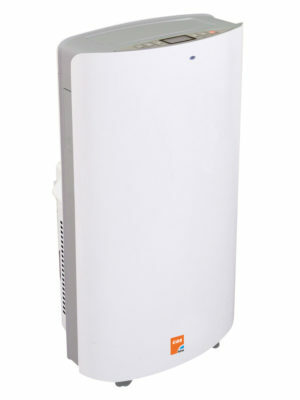 CAS-Hire introduce our super efficient VC12PT Heat Pump portable ducted air conditioning unit. The versatile lightweight VC12PT air conditioner can suit a wide variety of applications and the energy A level rated unit features Cooling, Heating, Dehumidifying and fan only functions. This product is usually in stock at our warehouse, however please check out Delivery & Returns policy for availability, delivery and return information. 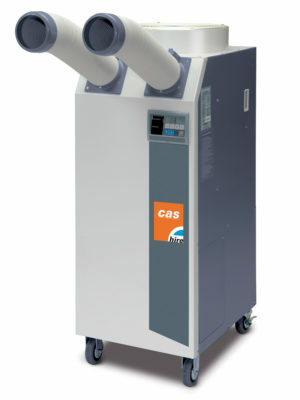 CAS-Hire introduce our super efficient VC12PT Heat Pump portable ducted air conditioning unit. 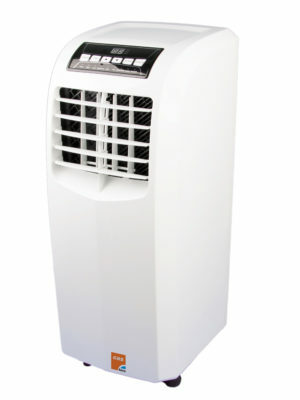 The versatile lightweight VC12PT air conditioner can suit a wide variety of applications. 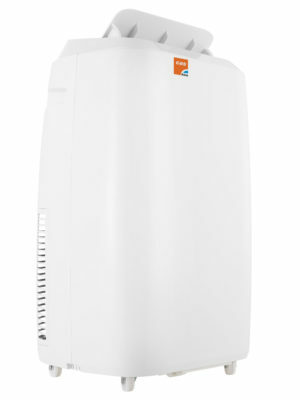 The stylish off white colour unit produces a low running noise level and a heat pump reverse cycle function which is designed to produce heat utilizing the ambient air. 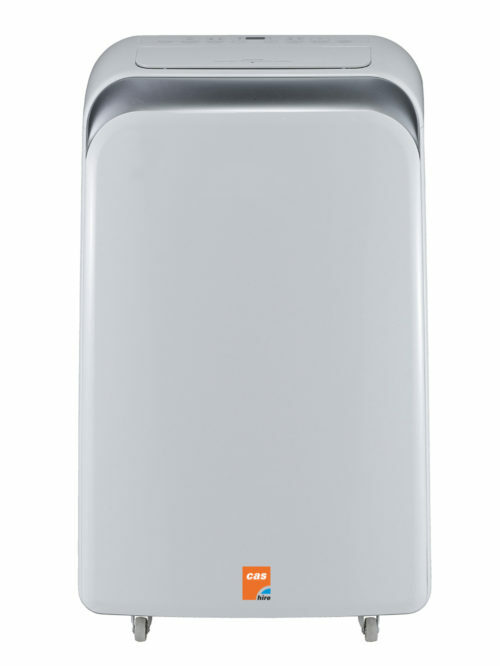 The energy A level rated VC12PT unit features Cooling, Heating, Dehumidifying and fan only functions with variable fan speeds, thermostatic temperature control, timer , sleep mode adjustable settings and oscillating air outlet louvers controlled from a stylish yet simple to use LCD operating panel or clever remote control. 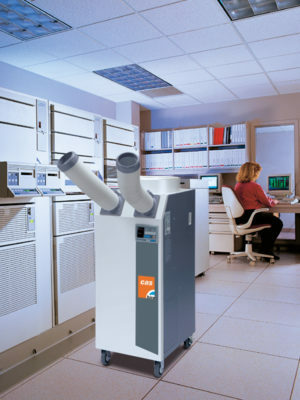 The sleek VC12PT monobloc / portable air conditioner generates a cooling capacity of 12000btu or 3.5kw and is supplied with a 150mm dia x 1.4m exhaust duct hose length with fishtail connection and window kit. 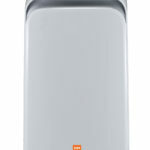 Prices exclude VAT and delivery however units are supported with a 12 month warranty. 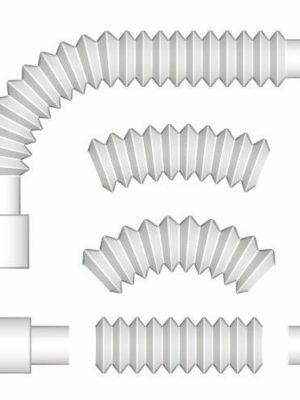 This unit requires venting via an open window, open door or suitable ceiling void. 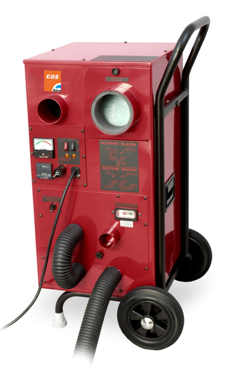 The VC12PT now uses the new environmentally friendly R290 EU compilant refrigerant gas. 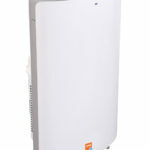 DFE25T Industrial Heater £280.50 ex. VAT. 3m Supply Air Extension Hoses including Couplers £99.22 ex. VAT. 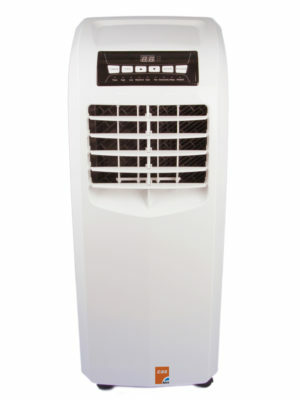 Woods Cortina 3.5w Air Conditioner £549.45 ex. VAT. 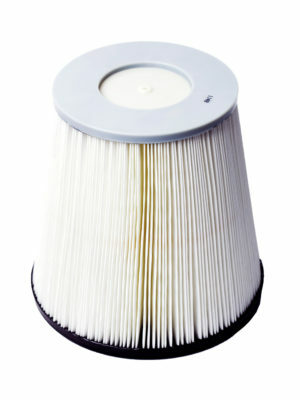 DCAC 500 Hepa filter £182.49 ex. VAT.